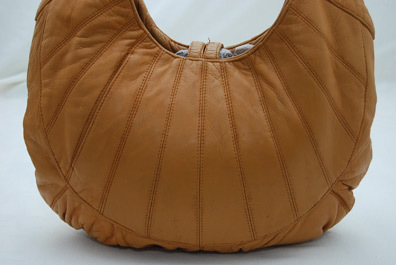 Normal wear and tear happens to every handbag, even this tan leather shoulder bag. 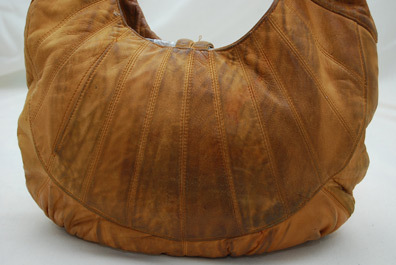 After our specialists were done with the bag, it was ready for new normal wear and tear. Hallak Cleaners of NY, the designer handbag cleaner.